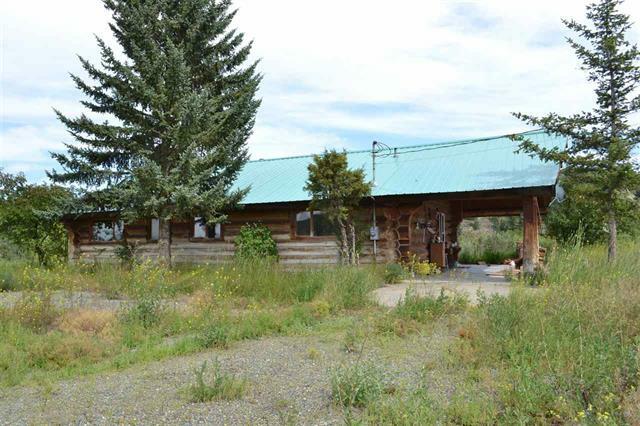 Deer Creek Ranch is located approximately one and one-half hours west of the city of Williams Lake on the western shores of the Chilcotin River. 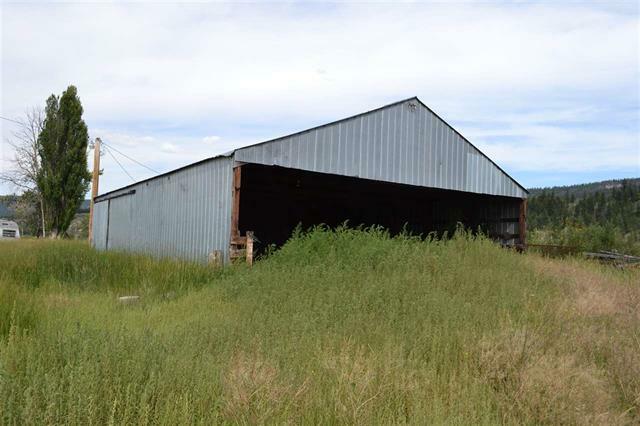 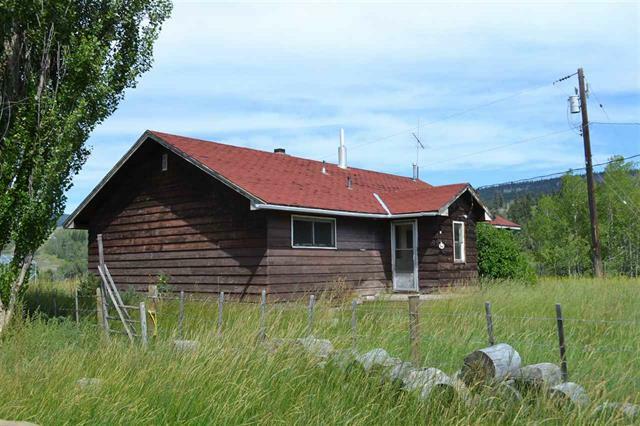 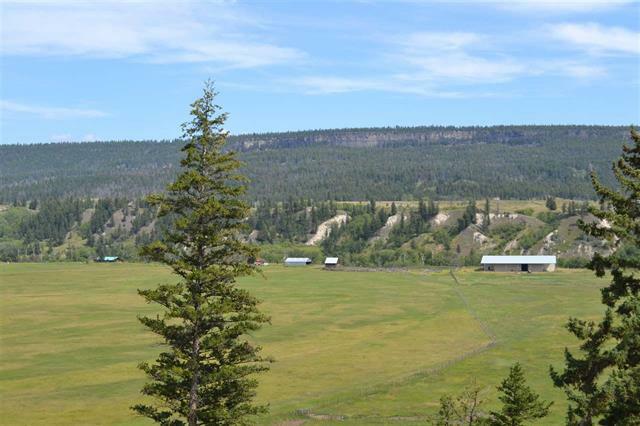 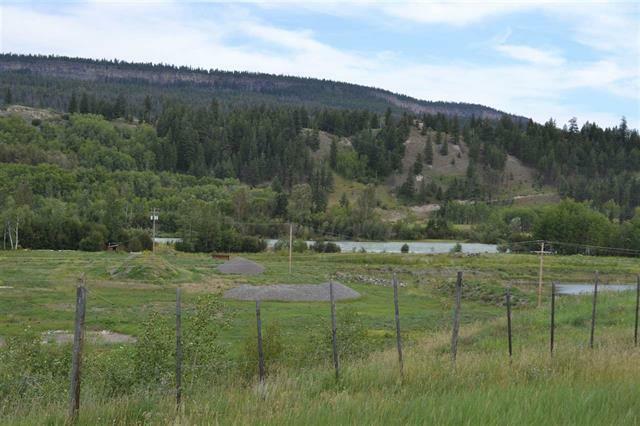 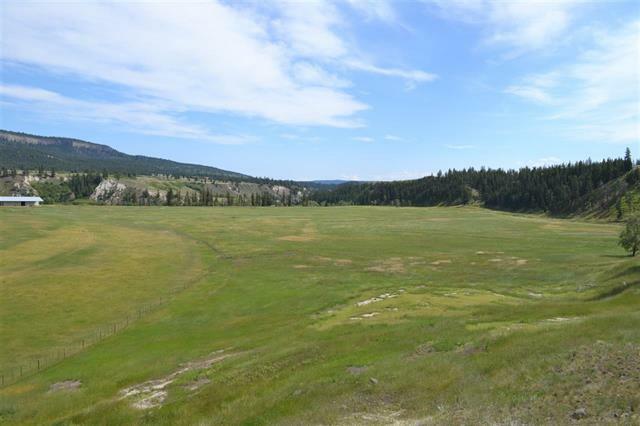 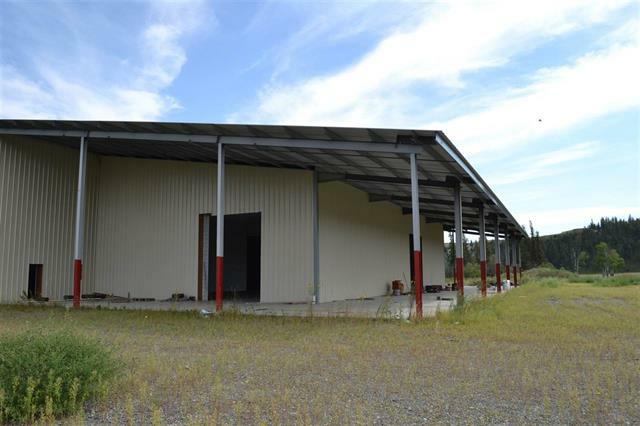 The 1567 acres has approximately 4.0 kms of Chilcotin River frontage with farm lands and pasture on benches above. 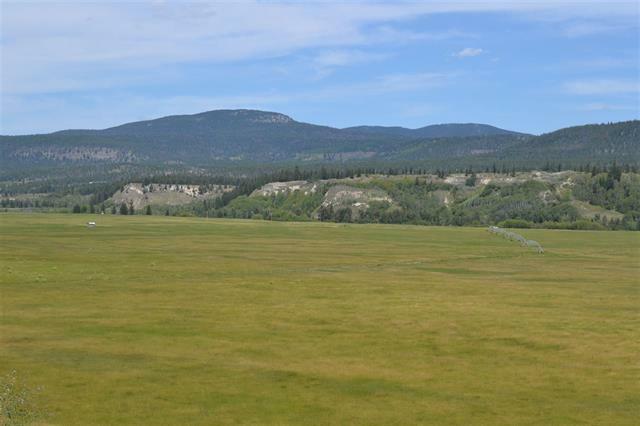 The multiple water licenses off the river provide ample water and supply to two large pivots that comprise about 250 acres of hay land. 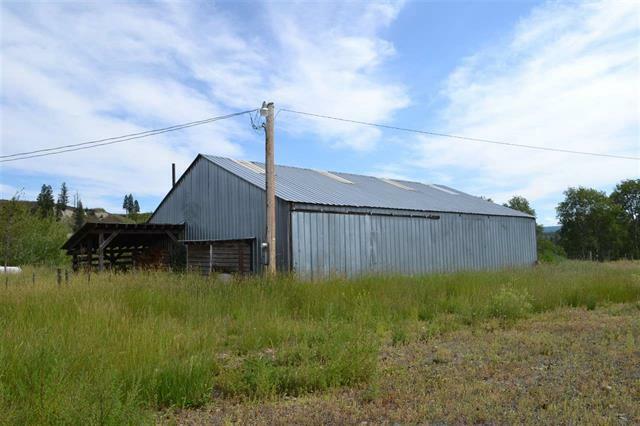 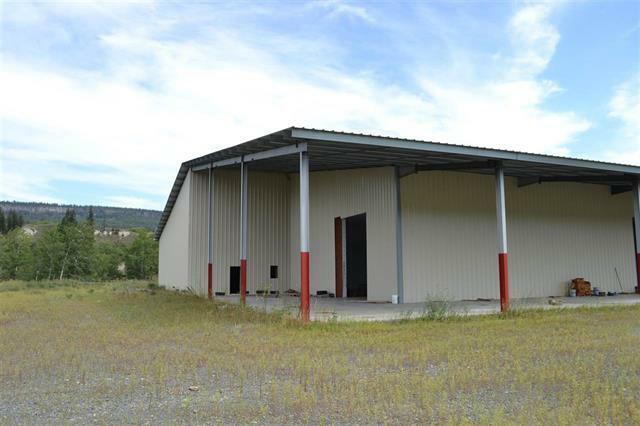 There are two older homes and a large (18,000 sq ft) shop/utility building.